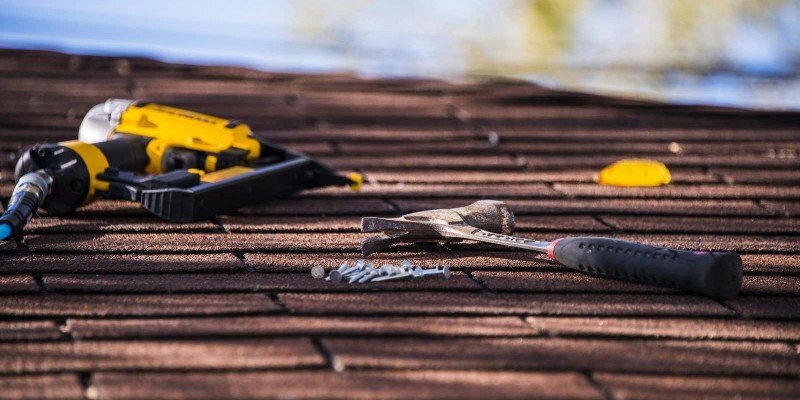 Don’t Get Scammed by a Houston Roofer! We ran across a recent story the other day that is all too familiar. 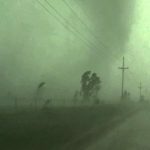 A woman needed to have her roof repaired because it had been badly damaged by hail storms. Her insurance company cut her a check for $3,500. But from there, it all went wrong. She found a roofing contractor on Angie’s List who told her to write him a personal check. She did. He promised to fix her roof by the end of the week, but never showed up. Six months later, he has never shown up. It is a disgusting story and one we take very personally because we believe so strongly in providing our customers with the highest level of professionalism and courtesy. 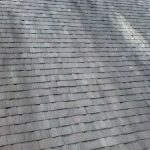 These issues with fly-by-night roofing contractors or roofing companies that are completely unstable are very common and we hear about them all the time. 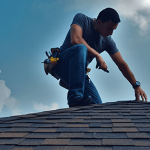 This is why longevity and a proven track record of success and customer satisfaction is so vital to selecting a Houston roofing contractor. We have an A+ rating with the Better Business Bureau, was given a Super Service Award last year from Angie’s List (our second), and we were named the #1 roofer in the country by Beason Supply Group, which is the largest publicly traded shingle distributor in the US. Along with that, we have been serving the Greater Houston area since 1974. So before choosing a roofing contractor, please be certain to do your research. And if at any time, the roofing company seems to be a little shady, get out of there. Don’t fall victim to the same issue this lady went through. 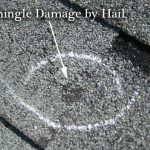 Have you experienced hail or storm damage to your roof? Then contact Amstill Roofing today. We will come out to your home and conduct a thorough examination of the damage. We are also willing to come out to inspect your roof’s damage with the insurance inspector. This will ensure you have two pairs of eyes viewing the roof, which will help ensure nothing gets overlooked. 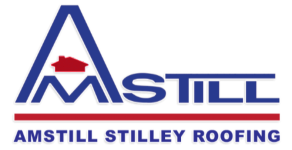 Amstill Roofing in Houston looks forward to helping you and your family and providing a safe and sturdy roof over your head.